Nip + Fab is an affordable skincare and makeup brand based in the UK and they’re most notably known for their glycolic acid skincare products. I wanted to know whether Nip + Fab skincare and makeup products are tested on animals? After some research, I’m happy to report that Nip + Fab is cruelty-free and the company does not test any of their products or ingredients on animals! Keep on reading if you want to know how I came to this conclusion! Does Nip + Fab Test on Animals? I started my research on Nip + Fab’s site and unfortunately there wasn’t much information on their website about their animal testing policy. In Nip + Fab’s FAQ page, it states: “Our products are not tested on animals.” This isn’t enough information to ensure none of the ingredients in Nip + Fab’s products are not tested on animals or if they sell in markets that may require animal testing by law. I reached out to Nip + Fab to inquire about their stance on animal testing and whether any of their finished products or ingredients are tested on animals, if they verify with their ingredient suppliers that they also don’t test on animals, and if they sell in foreign markets that may require animal testing (ie. Mainland China). 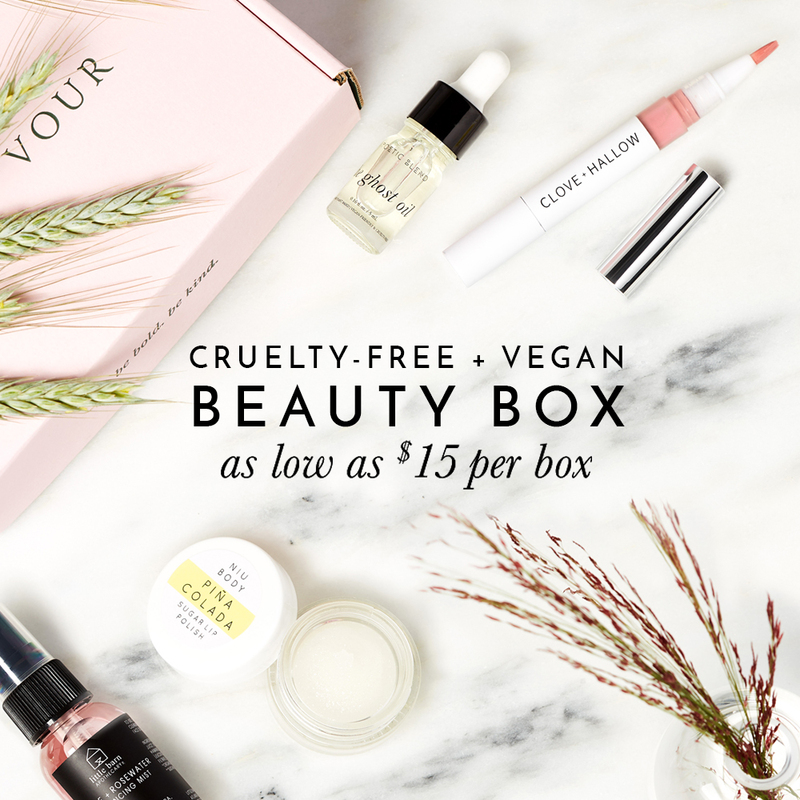 I’m rather pleased with the response I received from Nip + Fab and I am happy to conclude that Nip + Fab is indeed cruelty-free with some vegan options! Is Nip + Fab Vegan? Where to Buy Nip + Fab? Have you tried anything from Nip + Fab before? Not everyone can afford lots on makeup etc and so this range is very reasonable and so is affordable for at least some products . I’m wondering just how Nip and Fab obtain the bee venom and viper venom? They are not vegan, but if they are using these venoms, surely they can not be considered cruelty free??? I use Nip Fab’s Glycolic Fix body cream and was so thrilled to find out they do not test on animals last time I went to repurchase (I looked into it on my own). It works wonders for that skin on upper legs that can get a little bumpy! I also have very sensitive skin and can use it with no problem. Yes! I heard so many great things about their glycolic creams! its done wonders for people with sensitive skin, like yourself, so now it’s definitely on my wishlist!! =D Thanks for sharing your recommendations with me, Rita!